West of England businesses with ambitious growth plans will be able to get grant funding and relevant, high-quality support and training under a new programme launched by the University of the West of England (UWE), NatWest and regional law firm Foot Anstey. 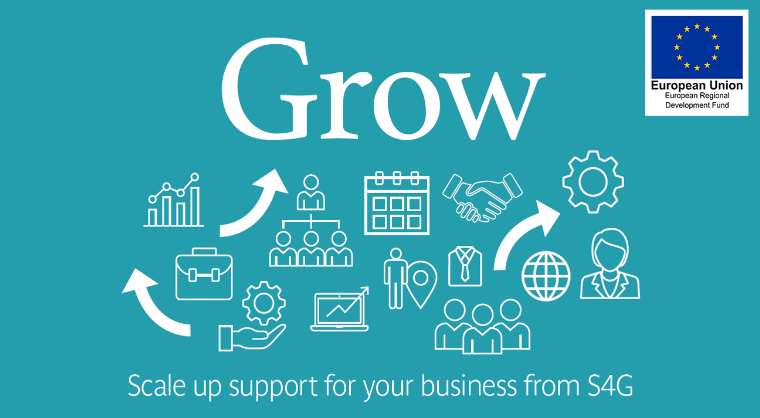 S4G (Scale Up 4 Growth) is open to businesses in any sector that wants to scale up and aims to address the challenges they face. Grants of between £10,000 to £40,000 are available to cover 37.5% of the cost of any growth project. Meanwhile, leadership and business experts from UWE along with legal and finance professionals from Foot Anstey and NatWest will, from January, conduct a series of fully funded workshops and provide targeted support through one-to-one sessions. These will help businesses address key issues such as how to increase leadership capacity, finding a talented workforce, increasing sales, expanding infrastructure and accessing finance. 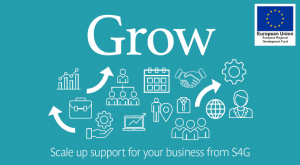 S4G is aimed at small or medium-sized enterprises based in Bath & North East Somerset, Bristol, North Somerset or South Gloucestershire. NatWest South West director of commercial banking Matt Hatcher said S4G was a perfect fit with the development of bank’s scale-up proposition. NatWest already runs the largest fully funded accelerator programme in the world and over the past three years more than 5,000 entrepreneurs have been supported by one of its 12 regional Entrepreneur Accelerators to grow and scale-up their businesses, including in Bristol. “The partnership allows us to reach more businesses across the region so we can support them with the funding and sector specific help then need to grow their business,” he added. Foot Anstey partner Nathan Peacey, who is based in its Bristol office, said the firm been on its own “incredible growth journey” in recent years so it understood the challenges and opportunities that businesses faced. “Our team can provide insights and the right level of legal expertise across a whole range of areas to businesses when they need it,” he said.